Gap Inc., is splitting into two. The retailer said Thursday that it's creating two independent publicly traded companies — low-priced Old Navy and a yet-to-be named company, which will consist of the iconic Gap brand, Athleta, Banana Republic, Intermix and Hill City. Gap Inc., is splitting into two. The retailer said Thursday that it's creating two independent publicly traded companies — low-priced Old Navy and a yet-to-be named company, which will consist of the iconic Gap brand, Athleta, Banana Republic, Intermix and Hill City. Gap Inc.'s stock surged 24 per cent in after-market trading. Gap's current CEO, Art Peck, will hold the same position at the new company after the separation. Sonia Syngal, current CEO of Old Navy, will continue to lead the brand as a stand-alone company, which has about $8 billion US in annual revenue. The new company that Peck will run has about $9 billion in annual revenue. Upon separation, Gap Inc., shareholders are expected to receive a pro-rata stock distribution and as a result own shares in both the new company and Old Navy in equal proportion. The deal is expected to close in 2020. 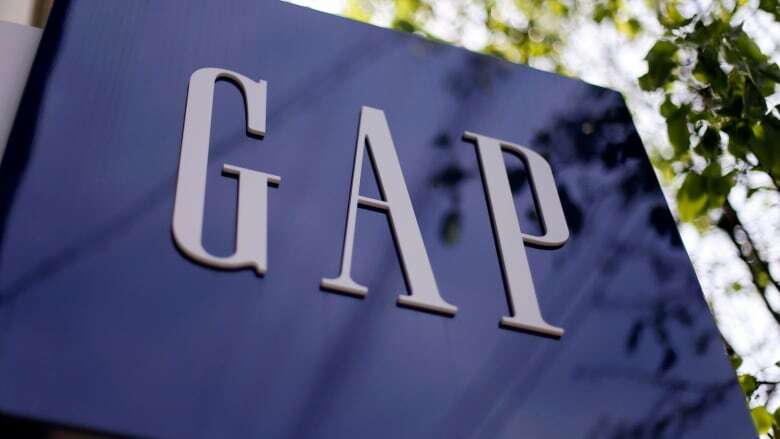 The new company will be based in Gap's current headquarters, and Old Navy will remain at its current headquarters, both located in San Francisco.